A couple of years ago, electric cars were viewed in the same way a love child from Screech Powers and Steve Urkel would be viewed: WEAK AS HELL. But that isn’t the case anymore because of companies like Renovo Motors Inc. 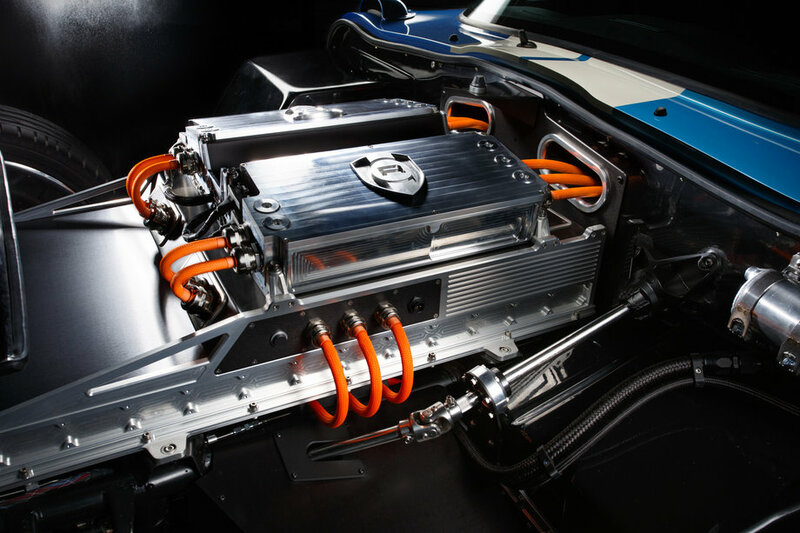 Initially starting 4 years ago, Renovo Motors decided that they would attack a gap in the electric car industry by producing the world’s first pure electric supercar. Today, after years of hard work and design, the company revealed their very first product, the Renovo Coupe. It will be released in the United States next year. 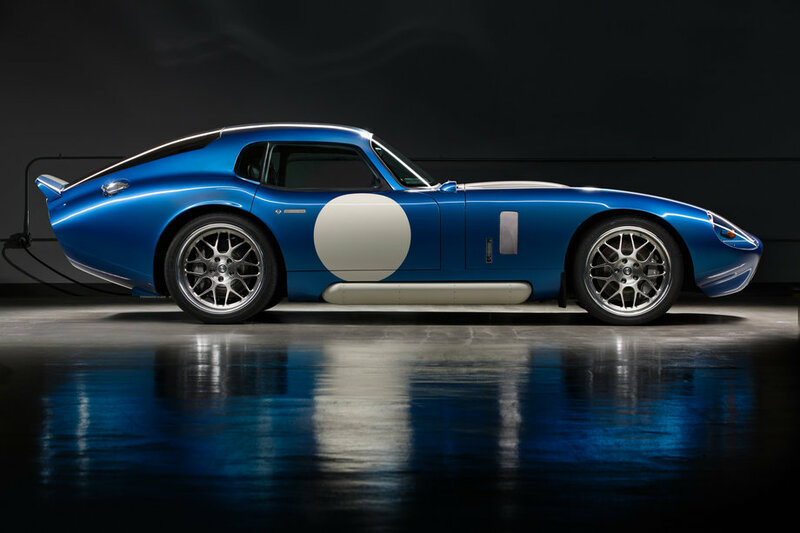 Priced at $529,000, the Renovo Coupe is an all-electric two seater that is built atop a Shelby CSX9000 chassis. Company officials say that the car can deliver an astounding 1000 pounds-feet of torque through a 740 volt high-powered lithium battery pack. That is almost double the voltage of the 375 volt Tesla Model S!! The engine on the vehicle runs off of a pair of Sequential Axial Flux motors that is routed into a single gear drive transmission. This helps the vehicle to hit an impressive 3.4 second 0-60 time. This weekend at the Pebble Beach Concours d’Elegance will formally unveil the car as thousands of spectators look on. At the event, pre-sales of the vehicle will officially commence. Renovo founders Christopher Heiser and Jason Stinson, formerly at Intel, have high hopes for the vehicle, stating that they believe the car can compete in the supercar market alongside big name brands like Ferrari and Lamborghini, as well as newcomers Pagani and Koenigsegg. This entry was posted in Culture and tagged car, Christopher Heiser, concours d’Elegance, electric, Jason Stinson, renovo coupe, renovo motors, super, supercar. Bookmark the permalink. Can You Drift Like This?